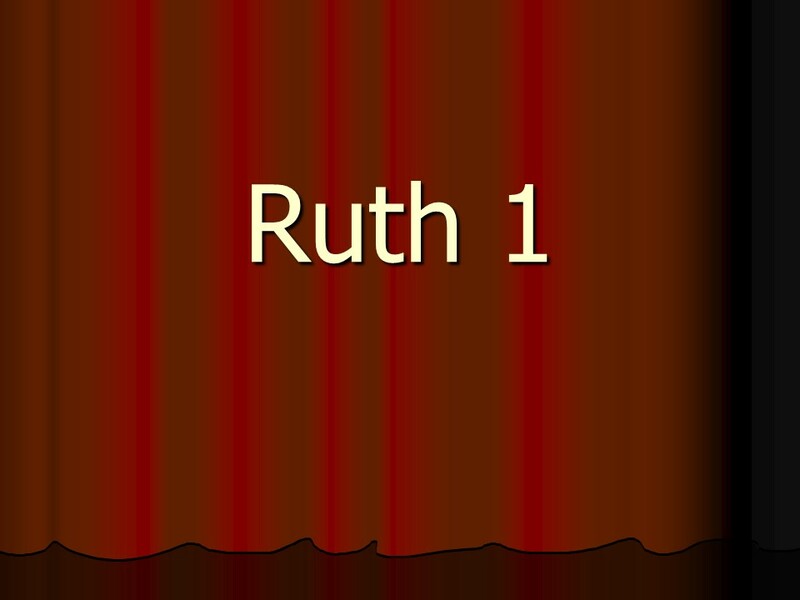 Ruth – Len Bilén's blog, a blog about faith, politics and the environment. 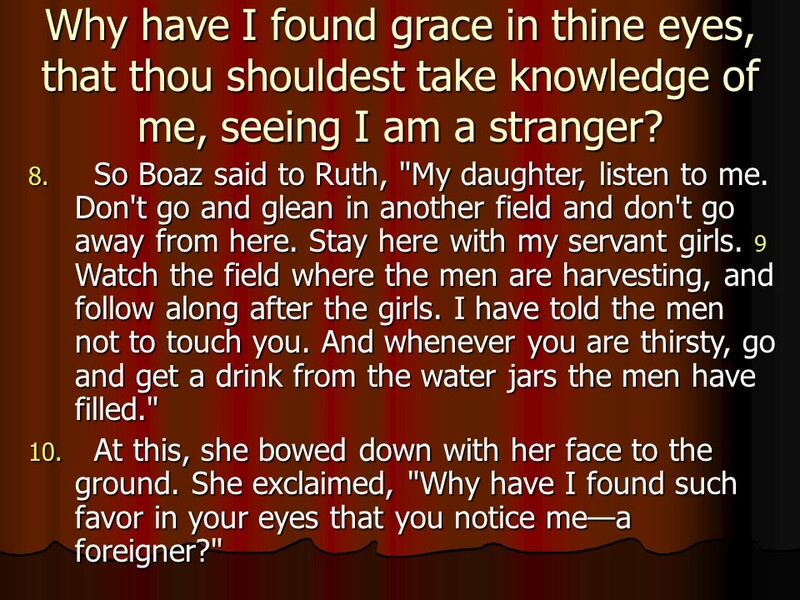 One Psalm and the whole book of Ruth today. 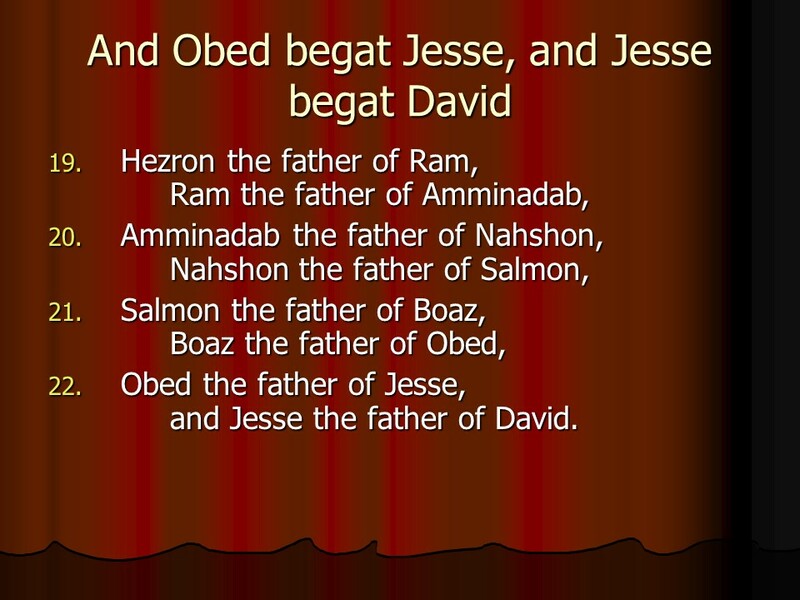 Psalm 28, of David. 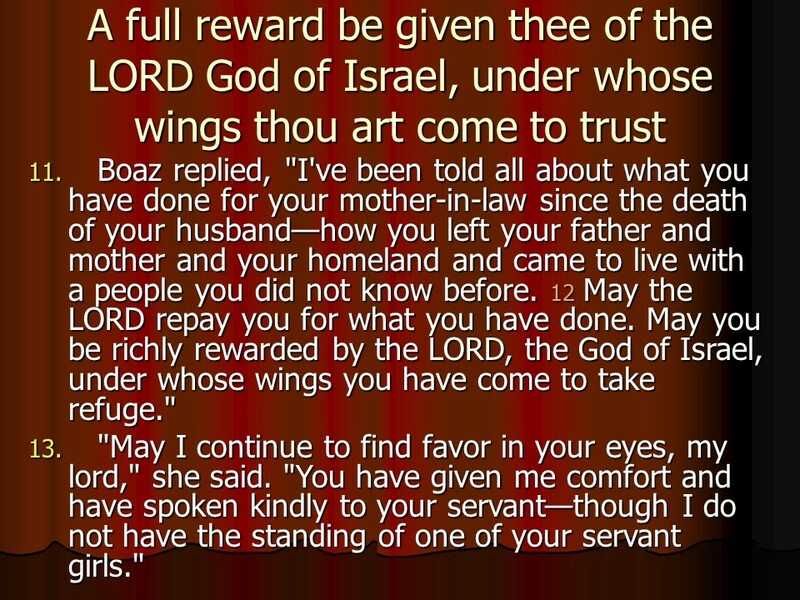 A Psalm of petition, asking for deliverance, then turning to praise. 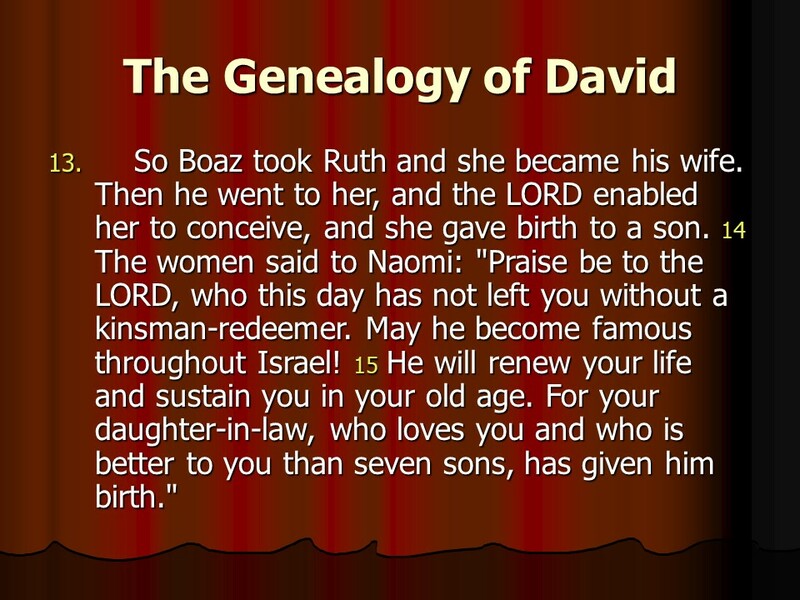 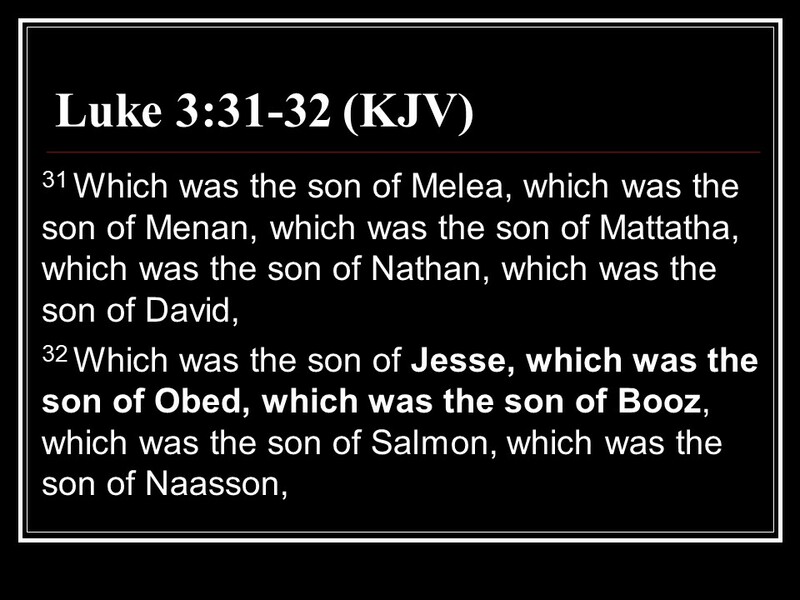 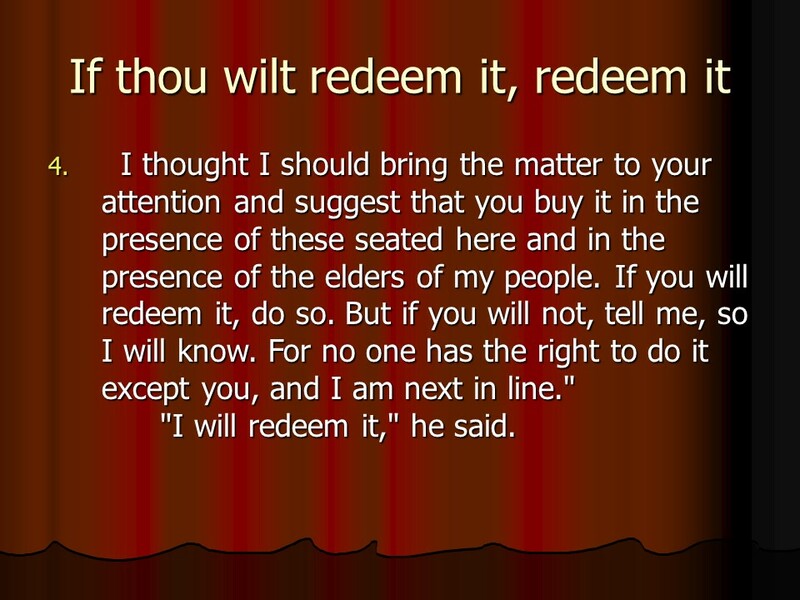 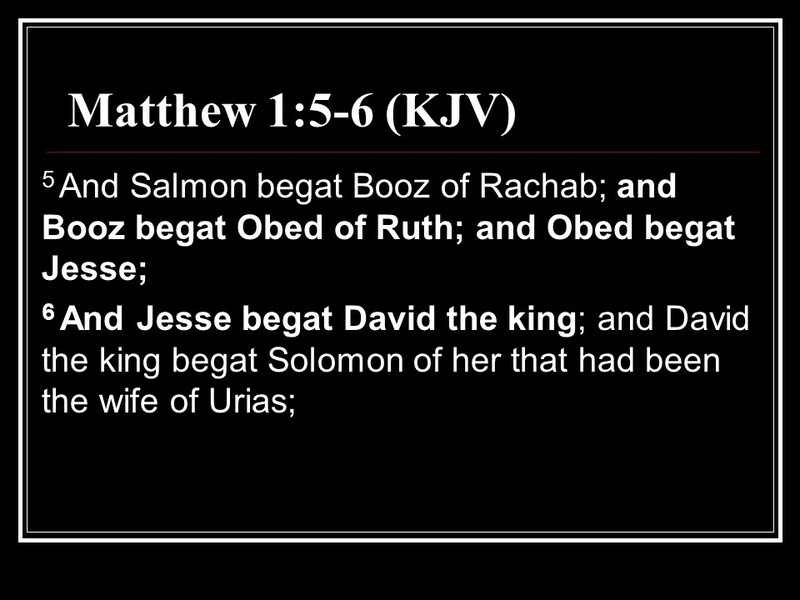 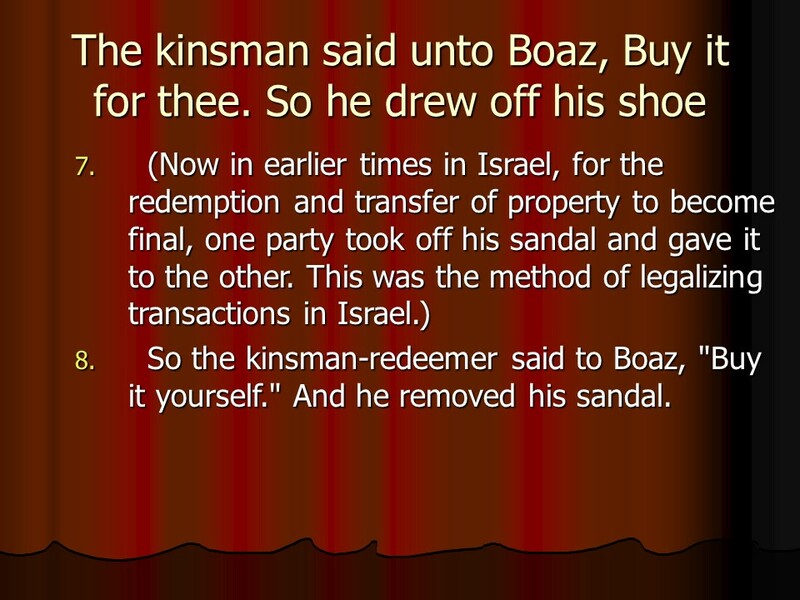 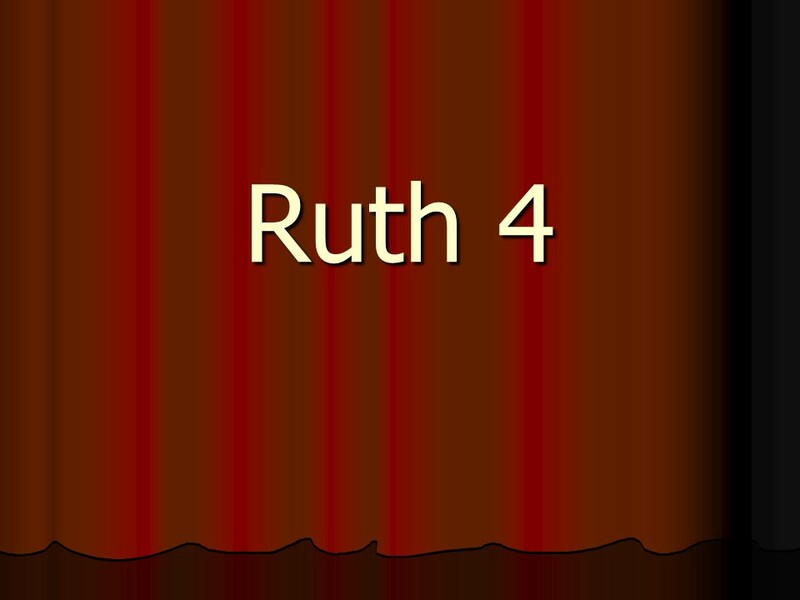 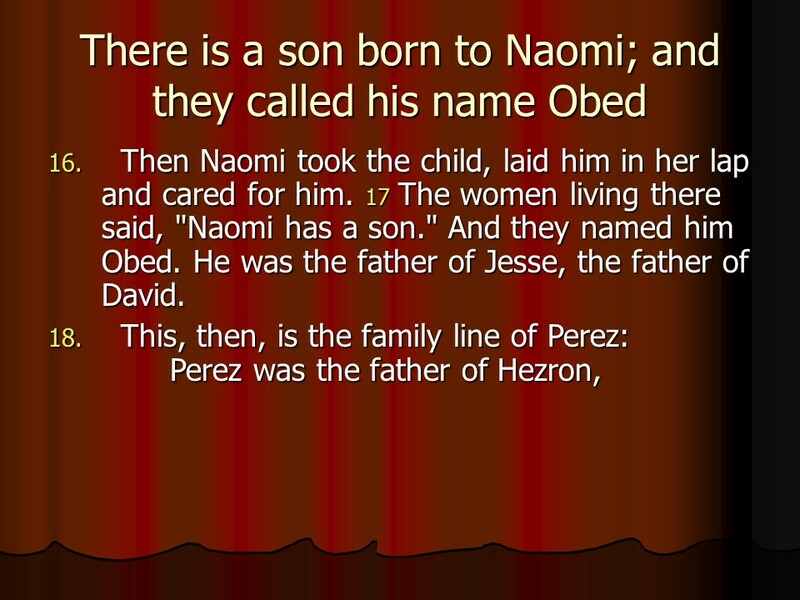 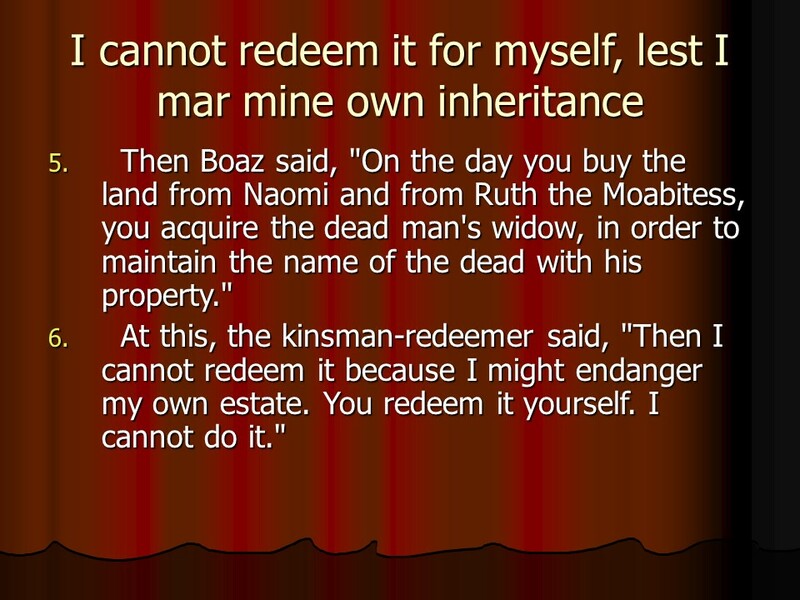 Ruth 4, Boaz redeems Ruth, and that’s how Ruth came to be in the genealogy of David and Jesus. 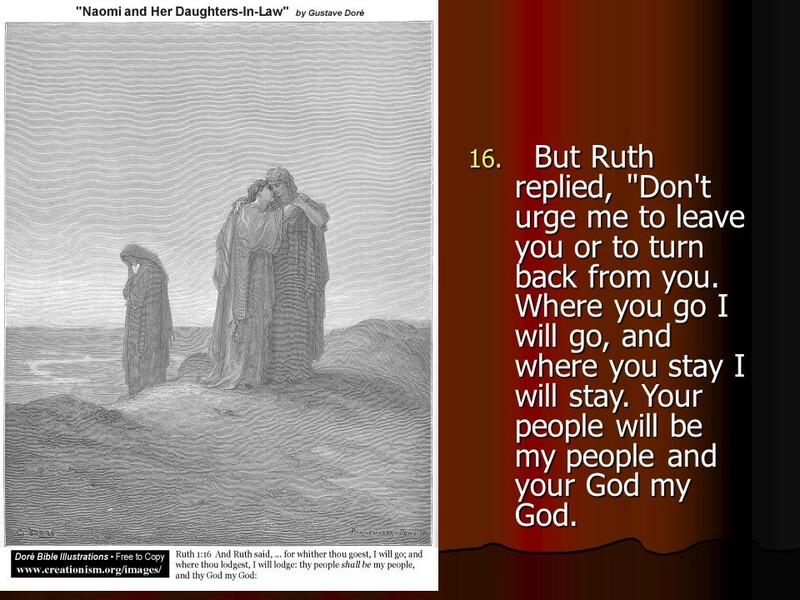 Posted on April 18, 2019 Categories Bible, faith, Psalms, Ruth, thought for the day, Through the Bible in a year.Tags faith, Holy Bible, Psalm 28, religion, Ruth 1, Ruth 2, Ruth 3, Ruth 4, thought for the day, Through the Bible in a year.Leave a comment on April 19, read through the Bible in a year. 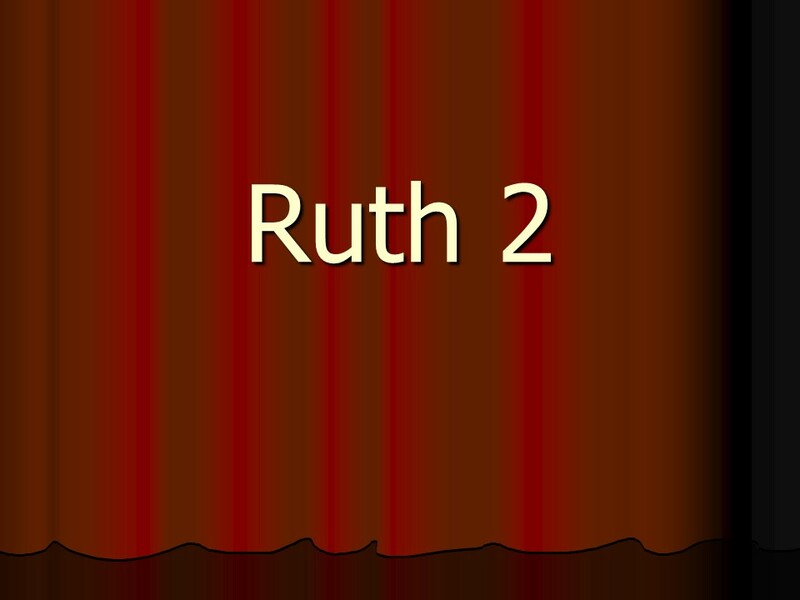 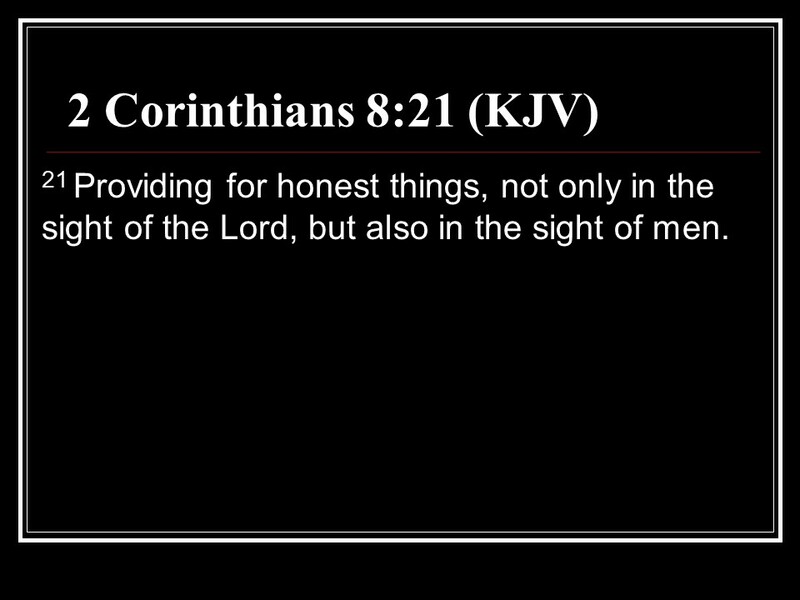 Posted on November 16, 2018 Categories Bible, faith, RuthTags faith, Holy Bible, religion, RuthLeave a comment on Ruth. 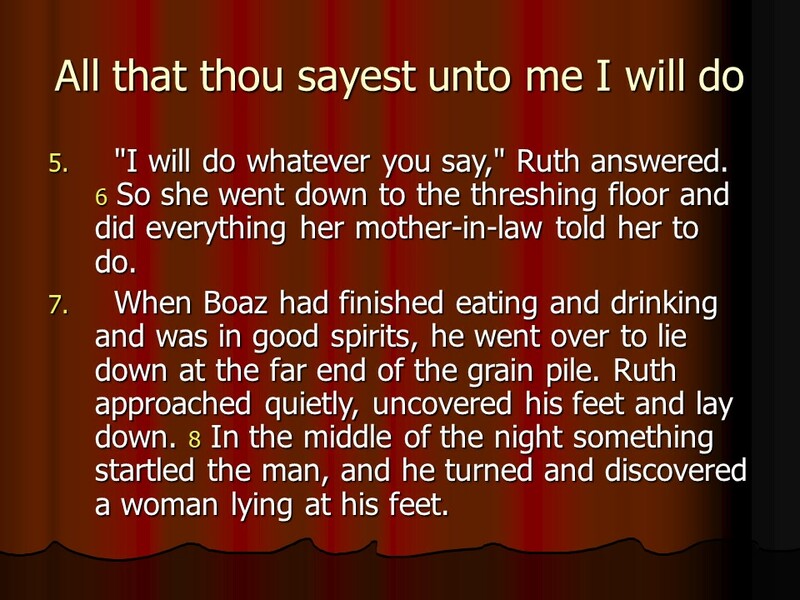 Posted on November 15, 2018 Categories Bible, faith, RuthTags Boaz Redeems Ruth, Descendants of Boaz and Ruth, faith, Holy Bible, religion, Ruth 4Leave a comment on Ruth 4, Boaz Redeems Ruth, Descendants of Boaz and Ruth. Posted on November 14, 2018 Categories Bible, faith, RuthTags faith, Holy Bible, religion, Ruth 3, Ruth's Redemption Assured.Leave a comment on Ruth 3, Ruth’s Redemption Assured. 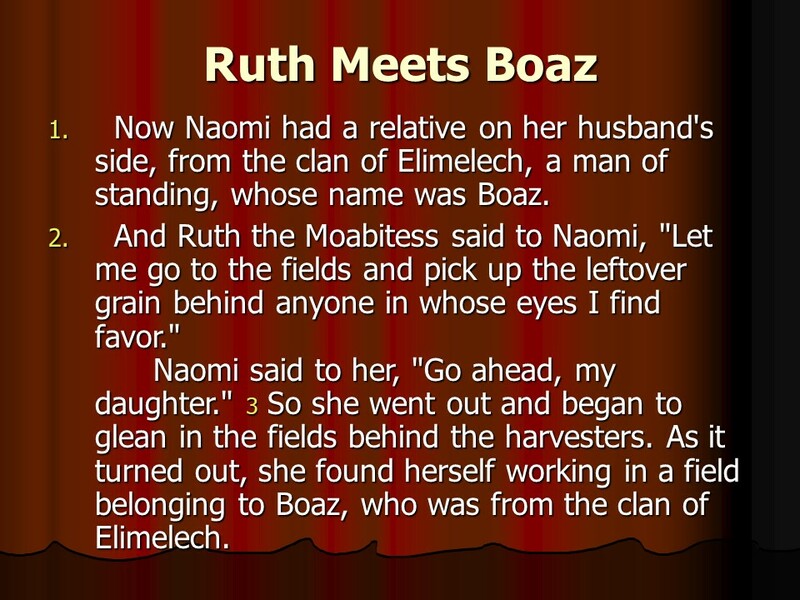 Posted on November 13, 2018 Categories Bible, faith, RuthTags faith, Holy Bible, religion, Ruth 2, Ruth meets BoazLeave a comment on Ruth 2, Ruth meets Boaz. 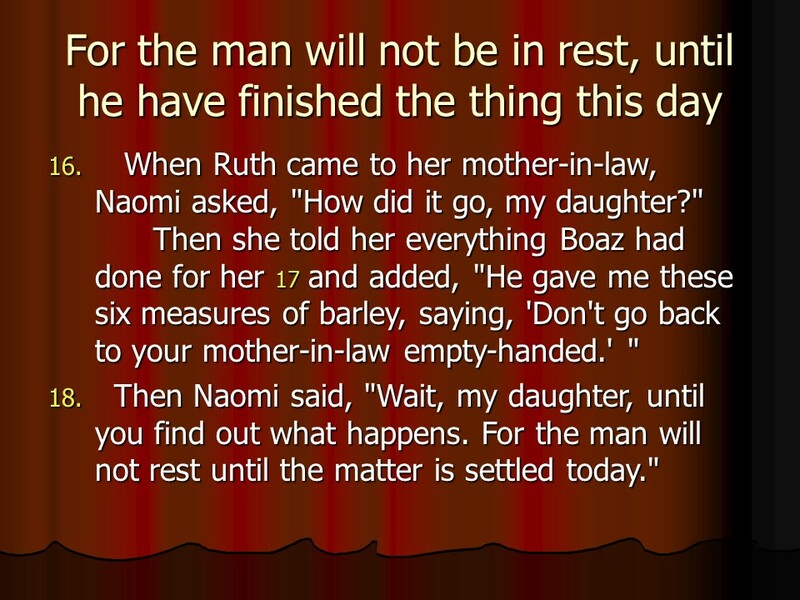 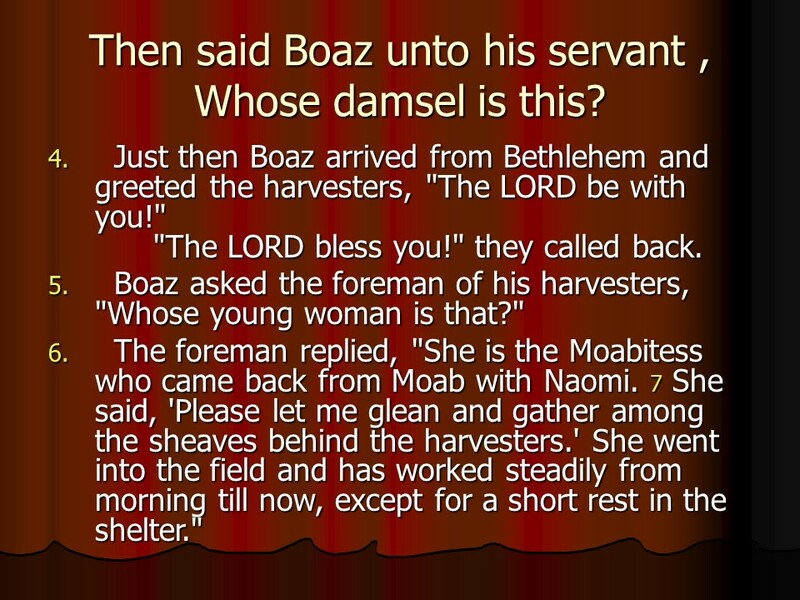 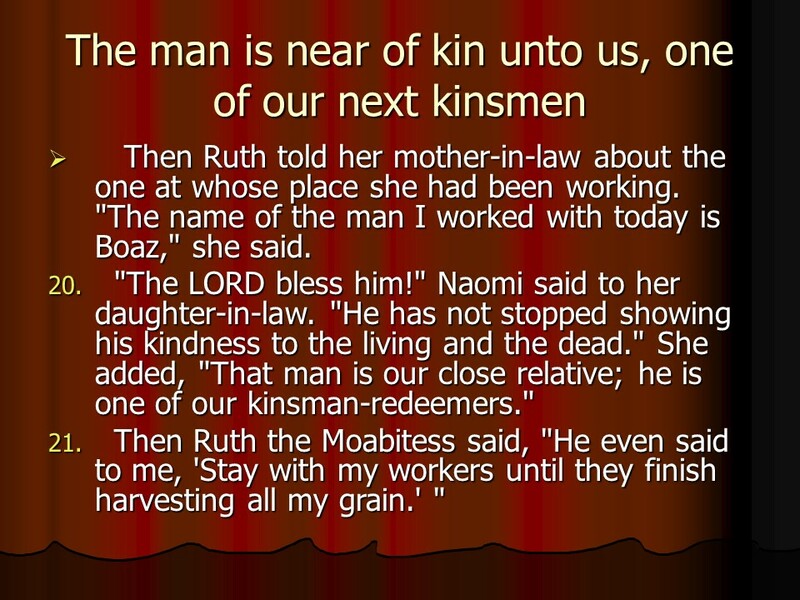 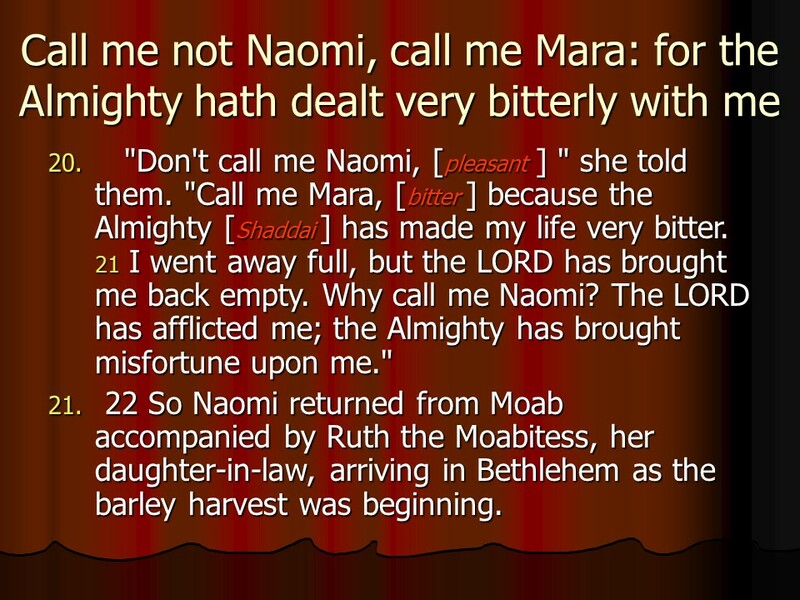 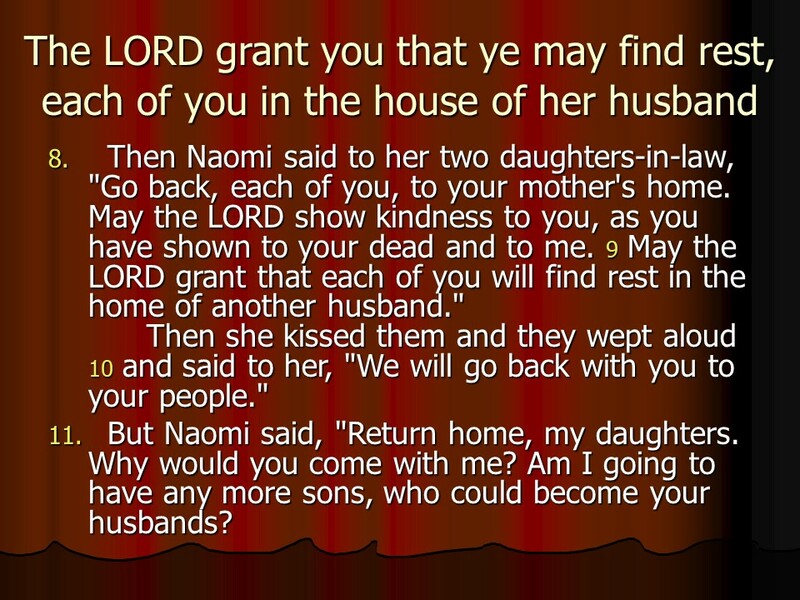 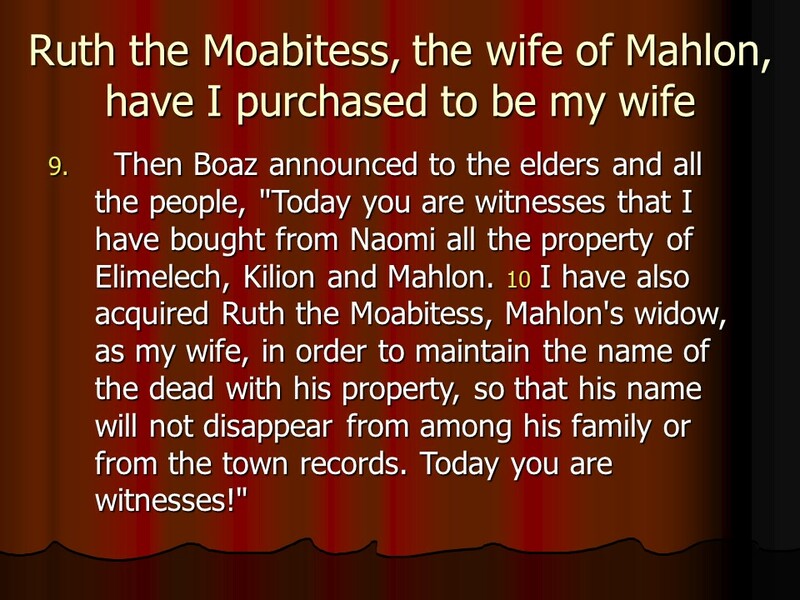 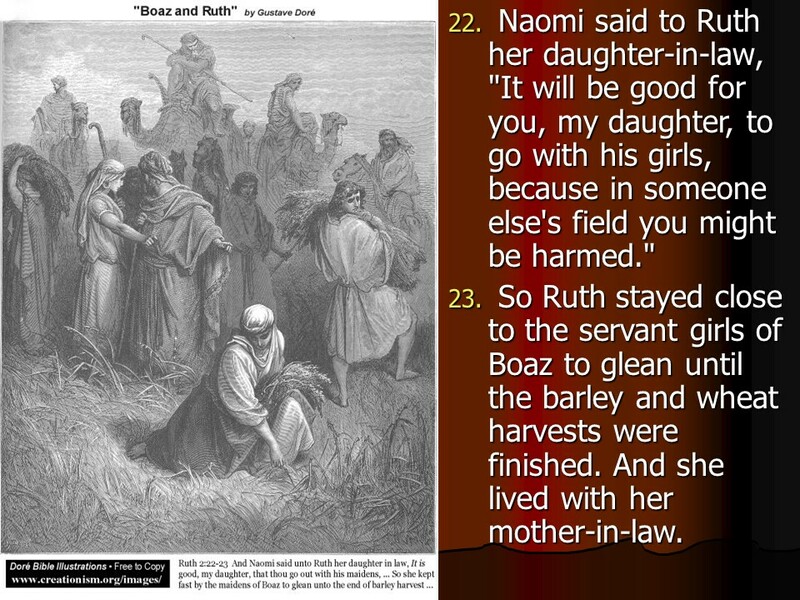 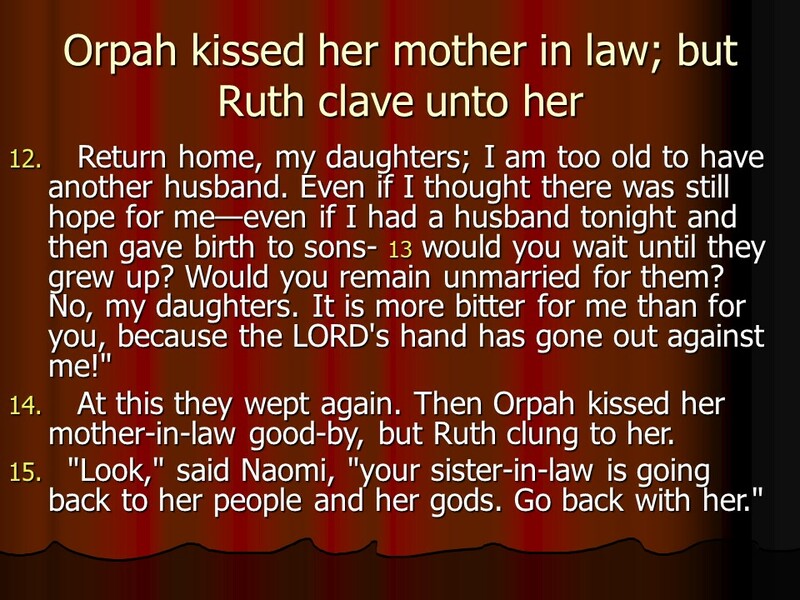 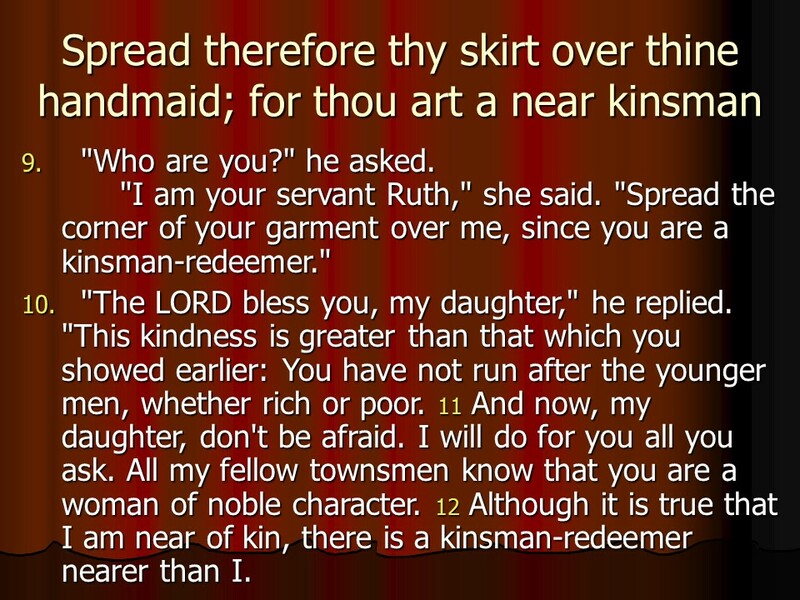 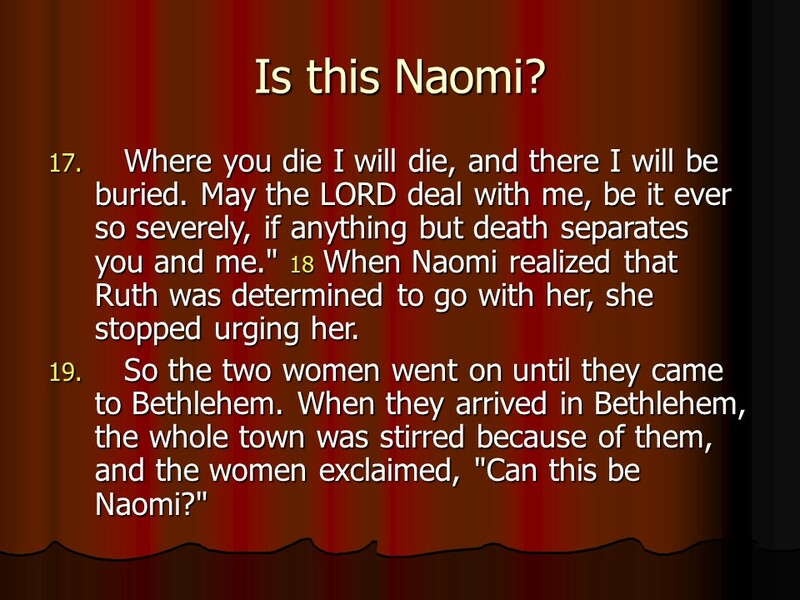 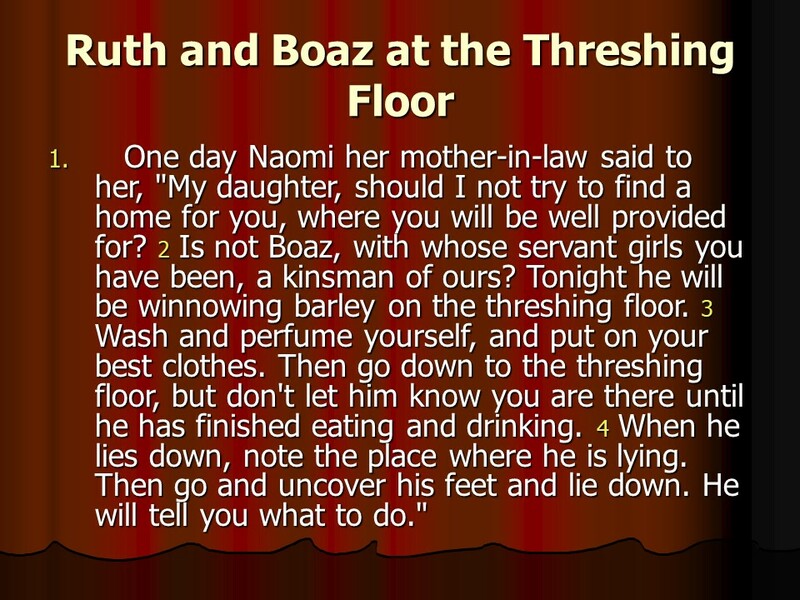 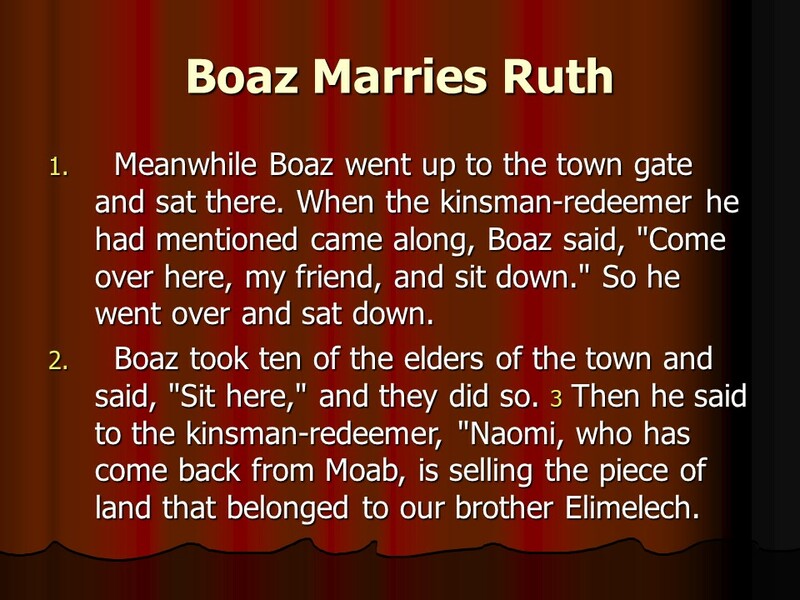 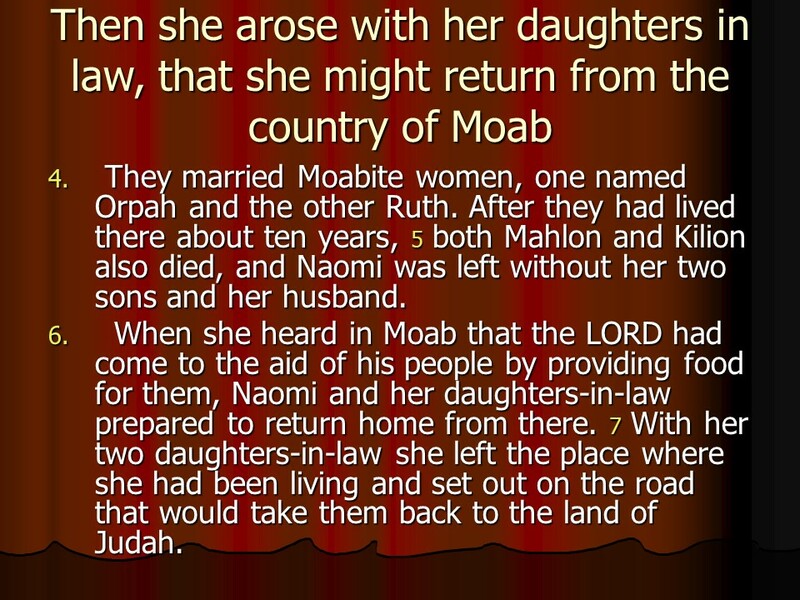 Ruth 1, Elimelech’s Family goes to Moab, Naomi Returns with Ruth. 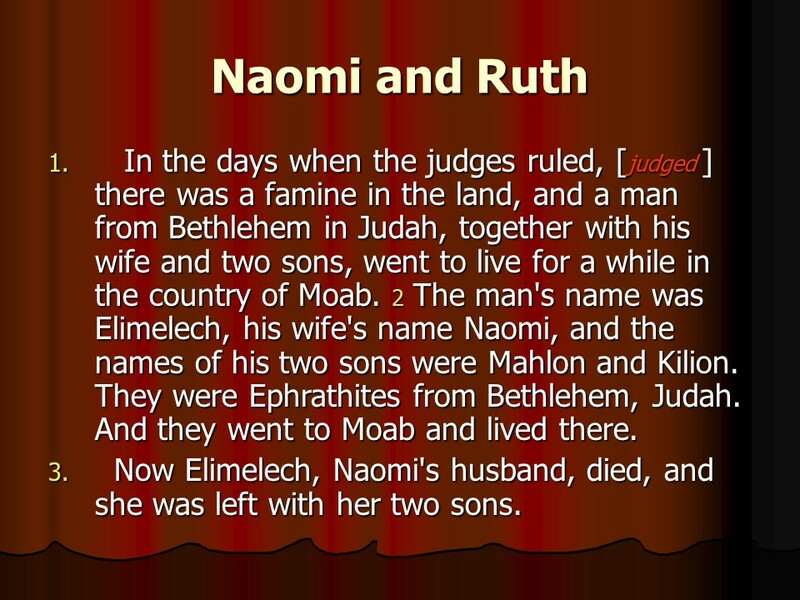 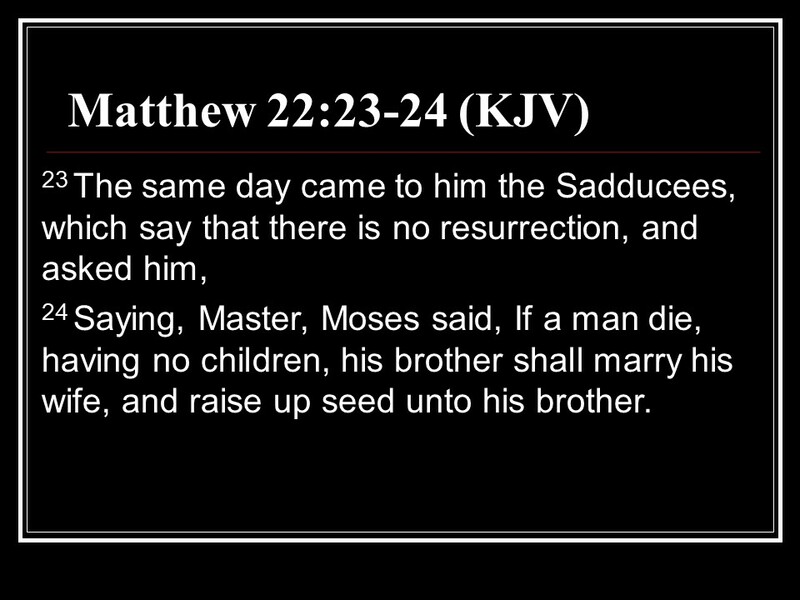 Posted on November 12, 2018 Categories Bible, faith, RuthTags Elimelech's Family goes to Moab, faith, Holy Bible, Naomi Returns with Ruth, religion, Ruth 1Leave a comment on Ruth 1, Elimelech’s Family goes to Moab, Naomi Returns with Ruth.